The SavingFood project (January 2016 – April 2018) had the objective to tackle food waste, by developing an innovative solution to fight hunger through the redistribution of surplus food to welfare organisations that support people in need. Moving forward from existing food redistribution channels, the project created a social movement for reducing food waste, by engaging all actors of the food waste cycle to become part of the solution. White Paper I – Supporting behavioural change around food waste through awareness raising events: In this white paper, explanation is provided of how an awareness raising event about food waste can be organised, and how it can lead to behaviour change among citizens. The white paper specifically investigates the change in beliefs and knowledge about food waste with citizens through the participation in the awareness-raising events. Results and lessons learned are reported through a self-assessment survey filled in by volunteers and participants from the events in Greece, Hungary, Belgium and the United Kingdom. Download white paper I. White paper II: Supporting behavioural change around food waste through crowdsourcing, ambassadorship and pledges: In this white paper, explanation is provided of how a crowdsourcing campaign can be organised for collecting tips from citizens about potential (new) food donors and charities as recipients, how ambassador and leadership tactics can be set up, and how a pledge campaign can be organised. Lessons learned are reported through collected logging statistics and interviews with the four food redistribution organisations. Download white paper II. 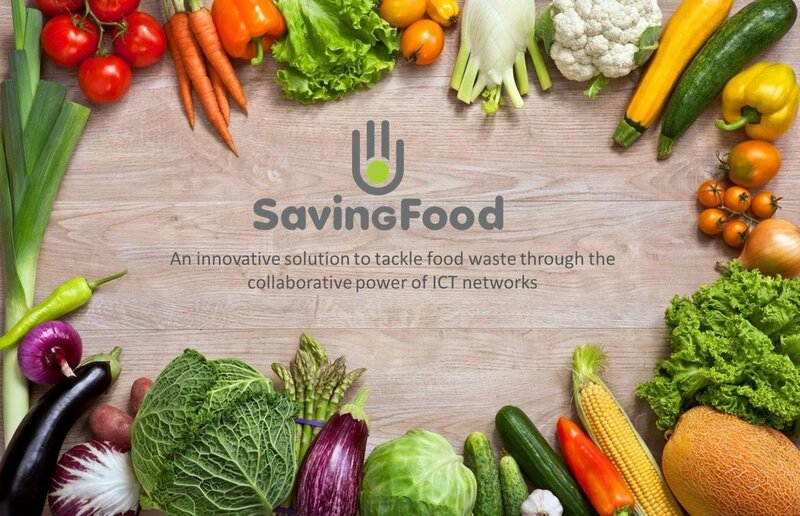 White paper III: Supporting behavioural change around food waste through the SavingFood platform: gleaning and farmer market events: This white paper focuses on the actual usage of the SavingFood platform for organising food saving events. The development process of the platform is explained, in relation to the development of the behaviour change strategy. Results and lessons learned are reported through a user survey with registered users from the platform, as well as through in-depth interviews with coordinators of the SavingFood pilots. Download white paper III. The SavingFood consortium included partners with strong expertise in campaigns and practice against food waste, IT development as well as in social research analysis: ViLabs (coordination, management and dissemination) Boroume (Greece, pilot partner I), HFA (Hungarian Food Bank Association, pilot partner II), Feedback (UK, gleaning, pilot partner III) and FoodWin (Belgium, gleaning, pilot partner IV), and imec (scientific partner, social sciences).